Redwood Black came to life in 2017. Members JT Harker, Joe Devenney, Alex Seller, Todd Coogan and Joe Conner, were previously known as Honky Tonk Boombox. 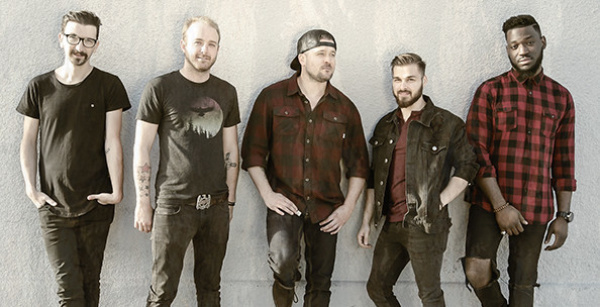 Residing in the metropolis of Los Angeles, their sound combines the richness and depth of California's country music heritage and a rock/pop edge that only comes from being immersed in the LA music scene.